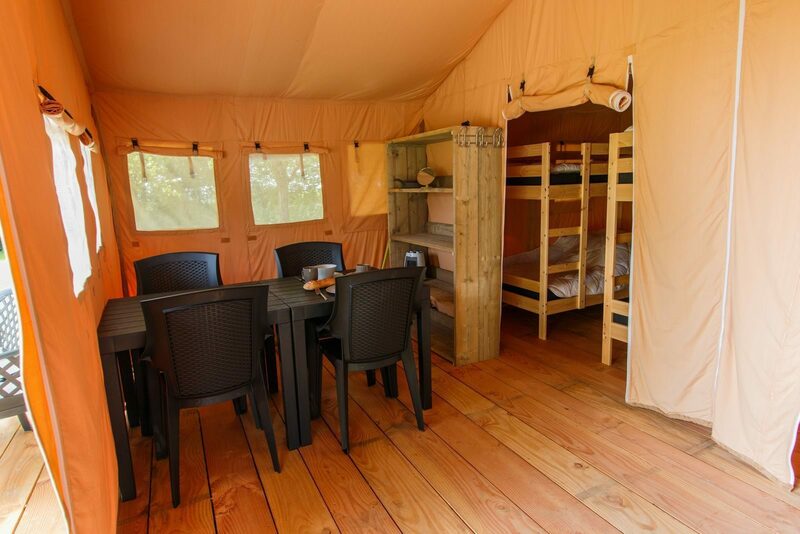 Experience a unique and luxurious camping holiday at Succes Holiday Parcs during a stay in a glamping accommodation in the Netherlands. 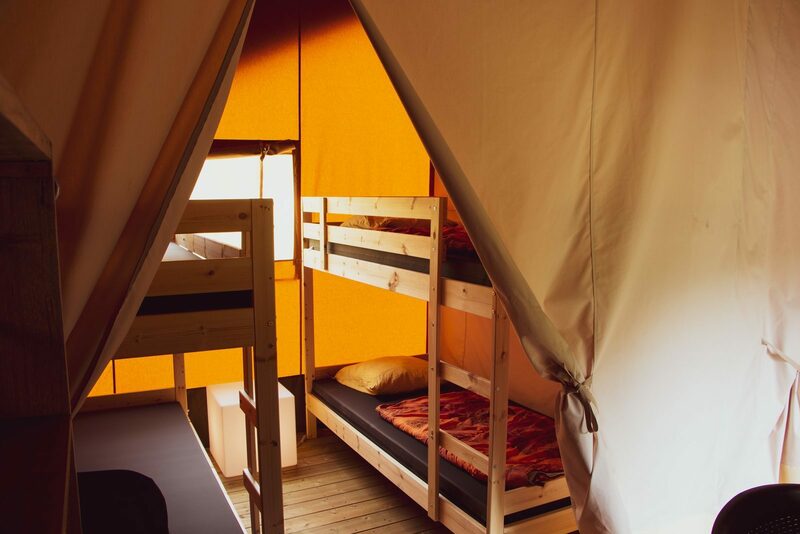 Ideal for having that camping experience while enjoying the luxury and comfort you are used to. 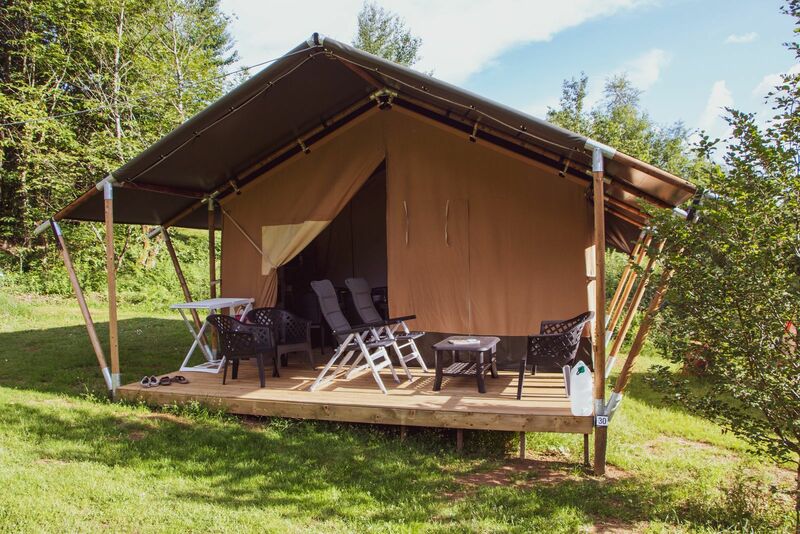 At Succes Holiday Parcs, you can camp in your own luxurious safari tent, no need to bring your own tent. 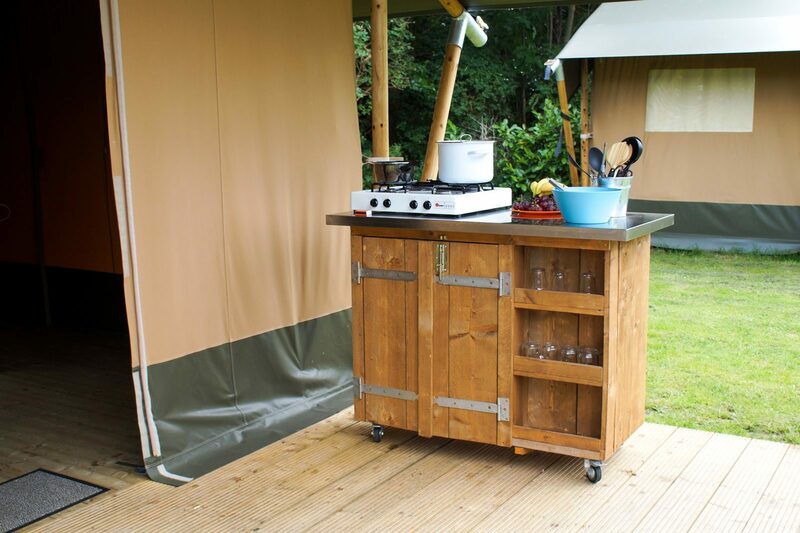 Glamping at our child-friendly holiday parks means luxury, glamour and camping all in one. A guaranteed fun experience for both young and old! 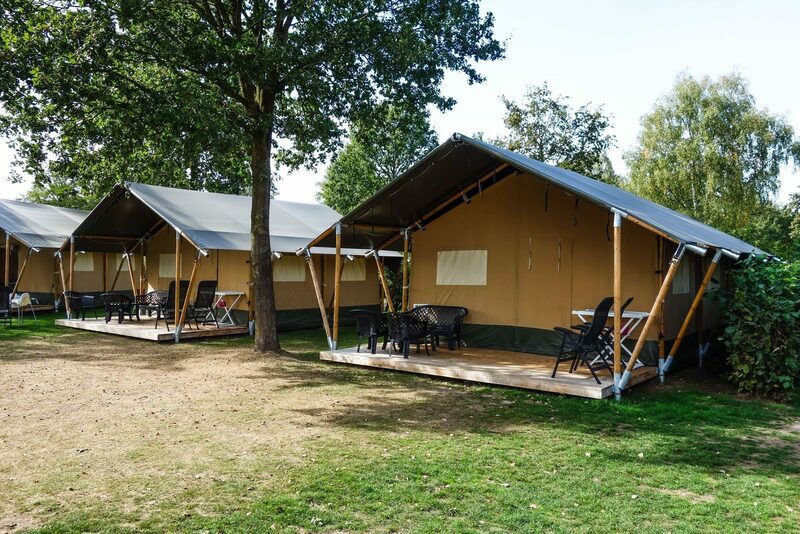 It's not just our safari tents that make your glamping holiday in the Netherlands to a success; our park facilities also make your stay a pleasant and relaxed one. Splash around in the indoor and outdoor swimming pools, play with the animation team, on the sports fields or at the playgrounds. 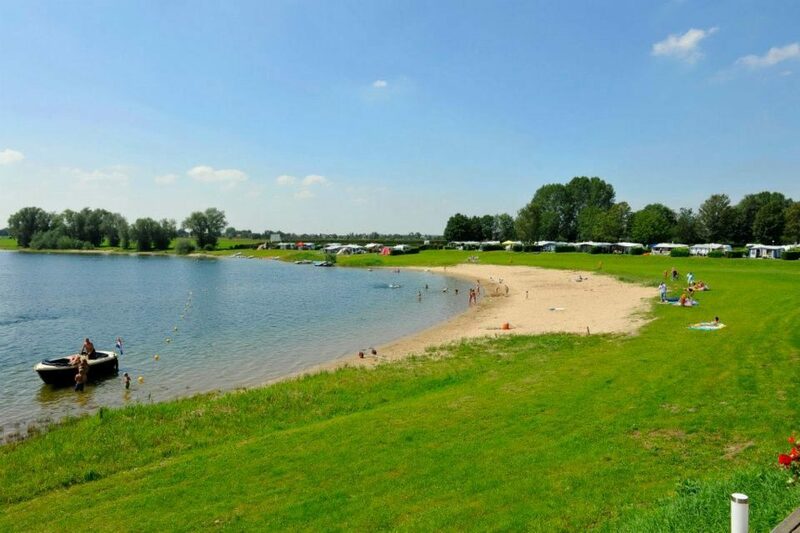 A few holiday parks even have a bathing lake with a sandy beach. Do you like water sports? 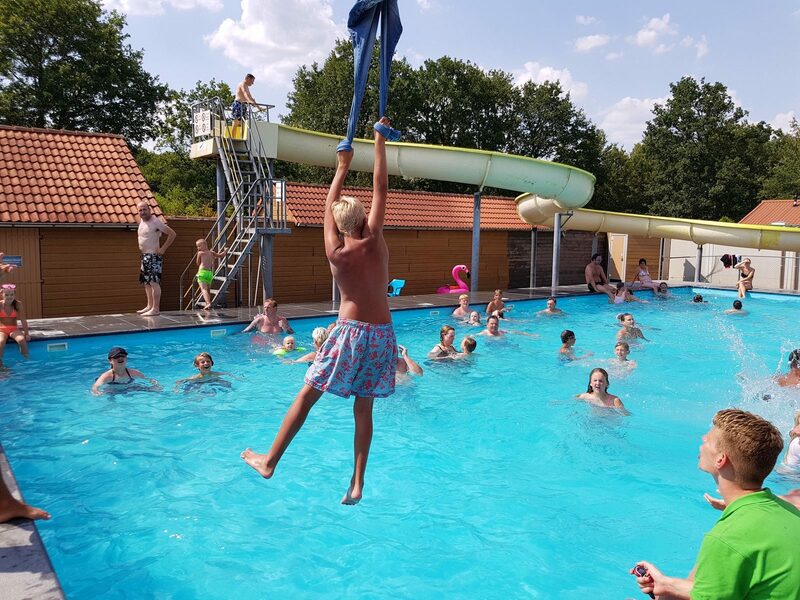 Stay at a holiday park with marina, where you can try your hand at various water sports activities and where you can fish in the fishing lake. There is something for everyone. 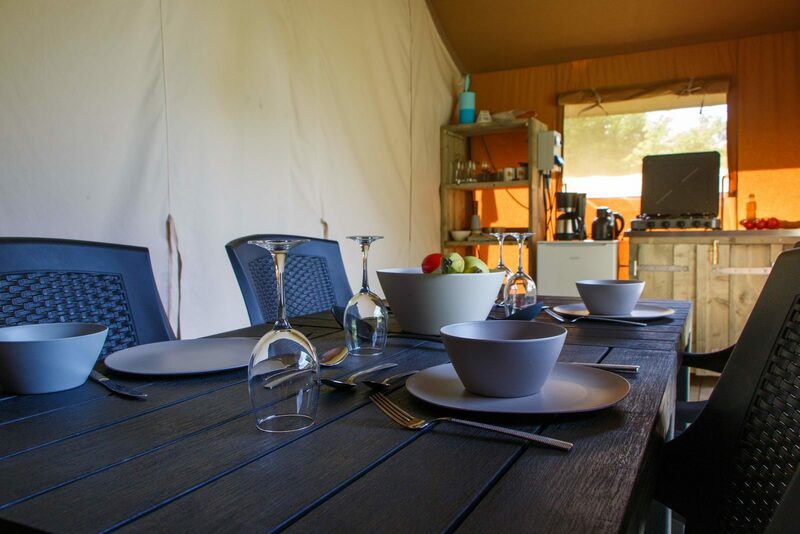 No matter where you will be staying, a luxurious camping holiday at Succes Holiday Parcs is always a great idea!